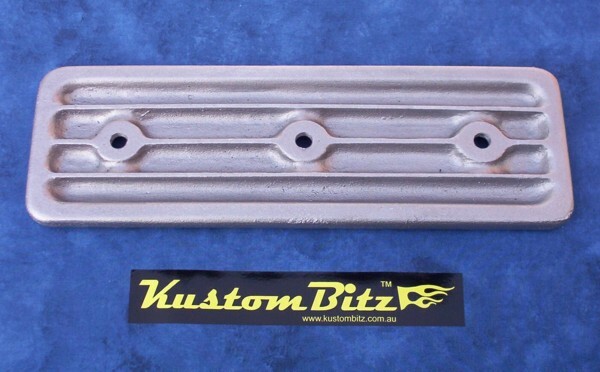 Part# AS0186R - AussieSpeed sand cast finned alloy side plates for the Holden Red, blue and black, 186, 202 cubic inch six cylinder engines. 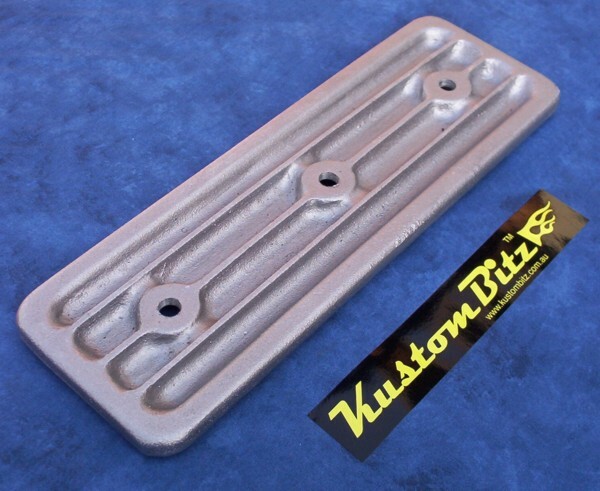 Shot blasted raw alloy cast finish. 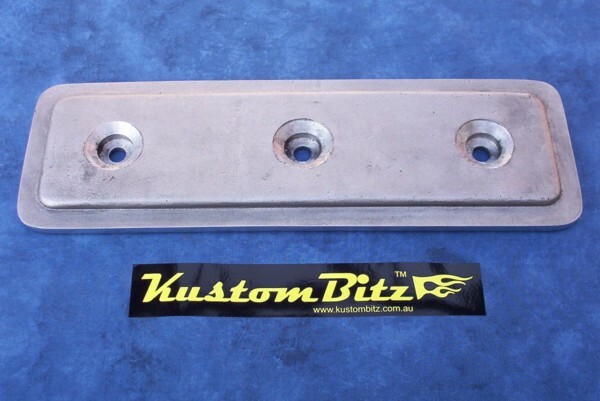 Bolt Kits to suit the AussieSpeed side plates. Polished Stainless Steel Button Heads click here. Hand Polished Stainless Steel Mirror Topz click here.